Simon practices in Dentons’ Energy Regulation group in Calgary and in the firm’s national Competition and Foreign Investment group. 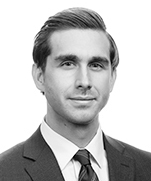 In his energy and utilities practice, Simon focuses on Aboriginal, economic regulatory, public and environmental law. In his competition practice, he assists with Competition Act and Investment Canada Act merger clearances as well as with civilly-reviewable and criminal matters. Prior to joining Dentons, Simon served as counsel at the National Energy Board, advising on one of Canada's largest proposed cross-country pipeline projects. Simon’s regulatory practice also draws from his experience at Ontario’s power system operator, the IESO, on enforcement and anti-market manipulation issues. Simon completed his JD in 2011 at Toronto’s Osgoode Hall Law School, where he served as a Senior Editor on the Osgoode Hall Law Journal. Before pursuing law, he studied economics and journalism at Carleton University in Ottawa, where he interned for CTV News and the CBC and won an award for his reporting on economic policy. Simon has volunteered his time representing individuals and non-profits in regulatory proceedings through Pro Bono Law Alberta’s Volunteer Lawyer Services program. Enbridge Inc.: Assisting on leave to appeal, motion and appeal proceedings before the Supreme Court of Canada in Chippewas of the Thames First Nation v. Enbridge Pipelines Inc., 2017 SCC 41, concerning the implications of the government’s Aboriginal-law duty to consult before energy tribunals (appeal successfully dismissed). Capital Power Corporation: Co-counsel to Capital Power in an Alberta Utilities Commission proceeding (Proceeding 23757) for approving provisional rules governing a new electricity capacity market in the province. Enbridge Gas Distribution Inc.: Counsel to Enbridge on a contested National Energy Board TransCanada Mainline tolls and tariffs proceeding (RH-001-2018). Capital Power Corporation: Appearing before the Alberta Utilities Commission (Proceeding 790) and the Alberta Court of Appeal in proceedings in relation to an AESO transmission line loss rule found non-compliant. 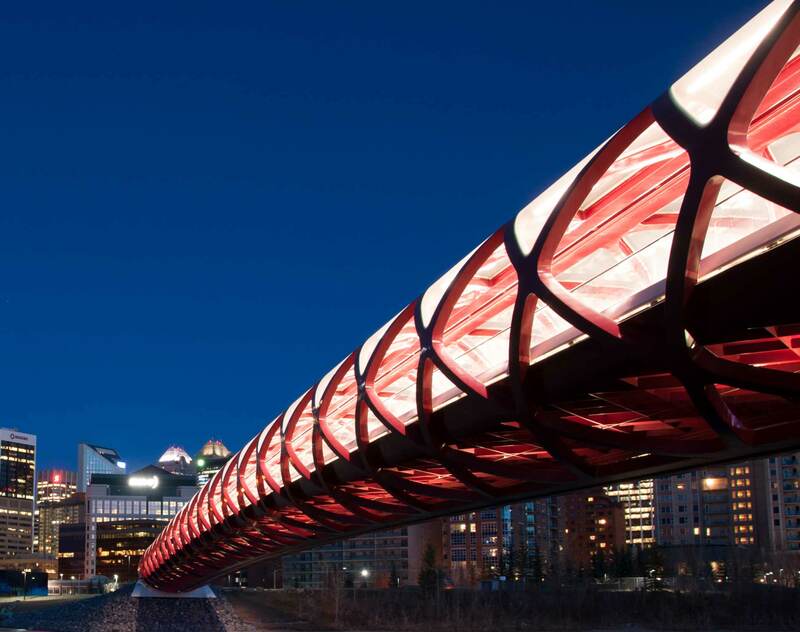 Enbridge Inc.: Providing multi-jurisdictional competition law advice to Enbridge on its $1.75 billion sale of a 49 percent interest in a portfolio of renewable power assets in North America and Europe to the Canada Pension Plan Investment Board (CPPIB). Cenovus Energy Inc.: Assisting with obtaining Competition Act clearance for its $940 million sale of southeast Saskatchewan light oil assets to Whitecap Resources Inc.
Canlin Energy Corporation and Can-China Global Resources Fund: Advising on Competition Act matters in their $722 million acquisition of the Canadian oil and gas and production business of CQ Partnership, a partnership of Centrica PLC and Qatar Petroleum. Capital Power Corporation: Advising on Competition Act matters in relation to Capital Power’s acquisition from Veresen Inc. of 294 MW of net power generation capacity from two natural gas–fired plants in Ontario and two waste heat facilities in British Columbia. Enbridge Inc.: Assisting with Competition Act and Canada Transportation Act regulatory approval matters for CA$1.075 billion share sale of South Prairie Region liquids pipelines assets to Tundra Energy Marketing Limited. Husky Oil Operations Limited: Providing energy regulatory advice on CA$1.7 billion sale of interests in Alberta and Saskatchewan heavy oil pipeline and storage assets to Hong Kong–based Cheung Kong Infrastructure Holdings Limited and Power Assets Holdings Limited. Confidential client: Assisting with an internal corporate investigation with respect to allegations of anti-competitive behavior under the Competition Act. Confidential client: Attending at a client’s office to provide representation during a Competition Bureau “dawn raid” warrant search. Confidential client: Representing a non-profit society pro bono at an Alberta Gaming and Liquor Commission hearing and in subsequent written proceedings (successfully opposing an order to divest funds). Confidential client: Drafting submissions to the Alberta Utilities Commission on a tariff matter concerning electric utility reliability standards. Confidential client: Assisting with Aboriginal and constitutional law challenges raised before the Alberta Energy Regulator in relation to a major liquids pipeline project. Confidential client: Advising on a federal quasi-criminal regulatory investigation in relation to an environmental incident on a pipeline. Confidential client: Providing competition law advice to a not-for-profit organization concerning an initiative to increase the availability of affordable private duty counsel services to unrepresented litigants in family law matters in Ontario.